Just a quick reminder for our readers about our great deal on the Bionic Bird Drone in the Geeky Gadgets Deals store, you can save 33% off the normal price. The Bionic Bird Drone normally costs $149.95 but you can get it in the Geeky Gadgets Deals store for $99.95. It’s a bird! It’s a plane! 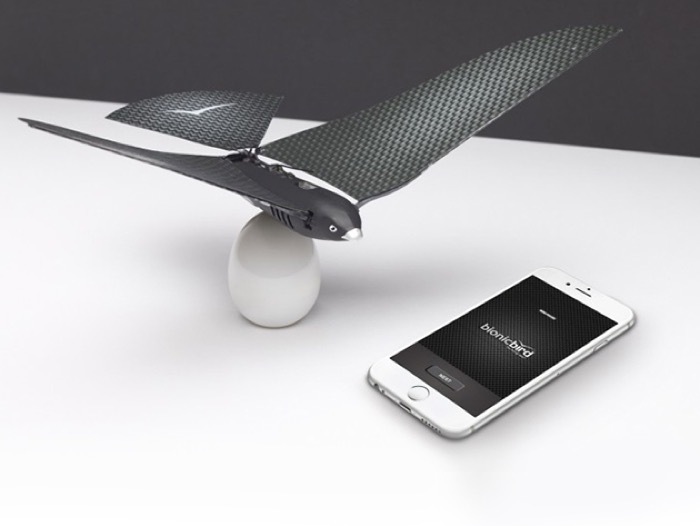 It’s a full-featured drone that look exactly like a bird. This biomimetic drone is so convincing, you’re going to want to keep it away from your pets. A remarkable piece of engineering, the Bionic Bird undergoes such strict quality controls that each bird is built like a prototype, designed to be expertly controlled directly from your smartphone. Head on over to the Geeky Gadgets Deals store at the link below for more details on the Bionic Bird Drone.